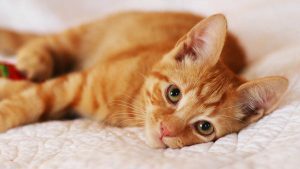 Want to find the best remote control cat toys for your lively kitty? We check out the top toys and help you to make the right choice. Cats are naturally playful, active pets. They love the interaction and exercise that remote control toys can offer. Remote control cat toys are a great way to provide your pet felines with mental and physical stimulation. These types of toy can be especially beneficial for indoor cats that cannot experience the stimulation provided by simply going outside. Remote control toys prevent boredom whilst giving your cat exercise and improving their natural hunting skills. They’re also a great way to strengthen the bond between you and your cat. Most people love remote control toys for this very reason. They build up the relationship between you and your cat. But also require less effort and energy spent than many other interactive toys, such as the popular dangling feather ‘teasers’! Remote control cat toys can be hard to find, as there is not a huge range on the market. 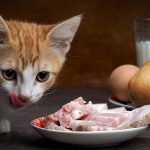 This doesn’t mean we won’t be able to find some great quality ones that your cat will love! 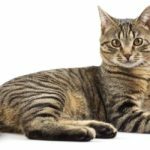 This article will look at some of the best remote control cat toys available today that would be a great choice for your kitty. There are many different types of remote control toys you can buy for your cat. You can get ones that can be controlled by a smartphone or ones that come with a remote. There’s a huge range of shapes and designs. You’re pretty much guaranteed to find something your cat will love. However, different cats may enjoy different types of remote control toys, so it can take some time to find the best one for your cat. The diversity of the remote control toy market means you’re bound to find something for your pet. A good first example is the Pawbo Theme Park remote control catch teaser toy. This toy comes with a remote but can also be controlled by a smartphone app. It is grounded by a white base, but has a feather-covered ball protruding from a stick in the middle of the base. The remote control has a button that triggers the ball to move about randomly. 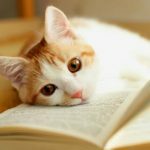 Preventing avoiding movements that could bore your cat. This toy is great because it’s simple to set up, and can keep cats and kittens entertained for hours. It is praised for its high quality. Your cat isn’t likely to break this toy easily, so it is also good value for money. This is a brilliant remote control toy, however, because the ball and feather have a limited amount of space in which to move. It doesn’t necessarily fulfil a cat’s desire to chase something around a room. If you’re looking for a toy that will give your cat a little more exercise, or will allow it to actually chase something, keep reading below! Most cats love hunting little creatures, so remote control mice are a great way to keep your cat entertained. Do you own an outdoor cat? Then you’ve probably been given unwanted ‘gifts’ by your little hunter. Remote control toys that look like mice can be a great way of keeping your cat’s hunting needs fulfilled. But avoiding nasty little surprises that you have to clean up! For example, there’s the Rosenice electronic mouse toy. Which is a remote controlled cat toy in the shape of a mouse. This toy can be controlled to move backwards and forwards. Great fun for your cat to chase around the house. The shape of this toy will keep your cat entertained, as it thinks it’s chasing a real mouse! However, this mouse toy specifically has a common complaint. That it is larger than expected. Not a problem to lots of us, but it could potentially put off some nervous cats. This proves the importance of thoroughly checking the measurements of the toys you choose to make sure they’re the best fit for your pet! Additionally, remote control toys that move around a lot, like this mouse, can lose connection with the remote if they go too far. This can be a pain, especially if you want a remote controlled toy so you can relax whilst your cat plays. But as long as your toy stays within range, this is still possible! Some cat’s also enjoy chasing creatures and toys that fly. It can be hard to find good toys for cats that actually fly. However it is possible to find remote control cat toys that have the appearance of flight. A great toy if you’re looking for a flying cat toy would be the Wanti cat toy. This toy features a feather, or softer toy on the end of a stick. The stick gets spun around by the white plastic base. Giving the illusion that the toy is flying! It is similar to the Pawbo Theme park in design, however the stick moves around the edge of the base, rather than just attaching to a ball at the top, allowing for more movement. This toy is fun for cats, as it can help satisfy their hunting instincts. However, as it is attached to a base, it will only remain in one place. 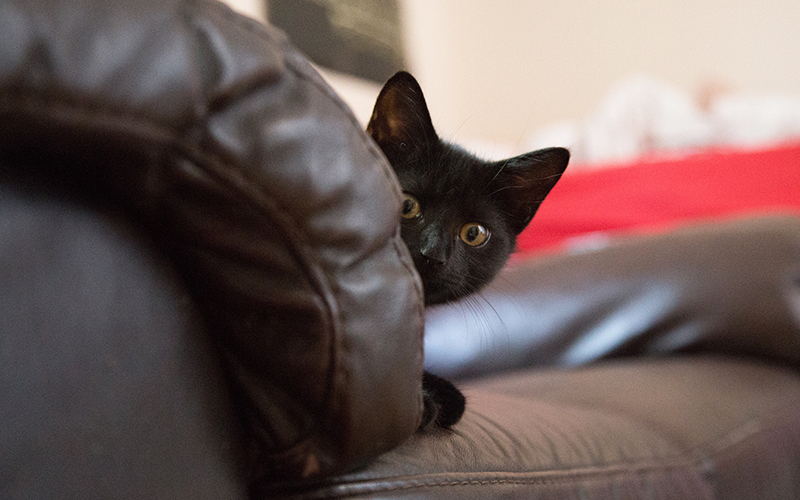 It cannot move around the room, so your cat may not get the ‘chasing’ element they enjoy so much from hunting. The remote control comes with 6 different modes of play. As well as a randomise feature and a timer which stops the toy after ten minutes. It also comes with different attachments. Including a ball which can fit in the base of the toy. Allowing some variation to prevent your cat from becoming bored! This toy is slightly more pricey than others seen in this article, however, it is very highly reviewed. 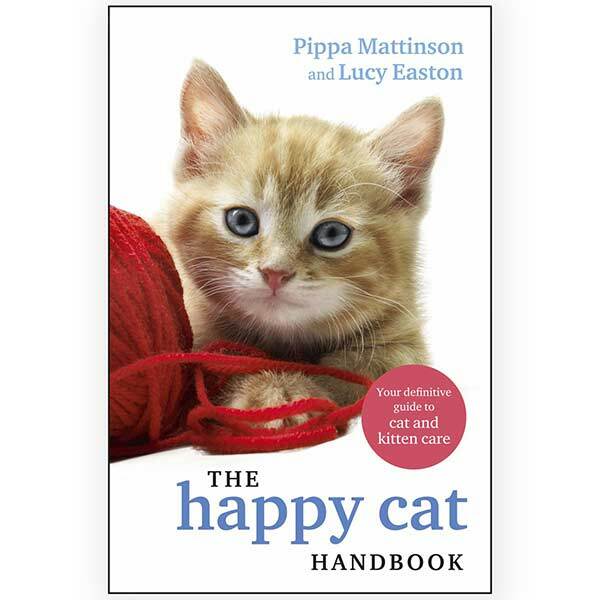 It is good quality and well-received by the pets that have been given it! 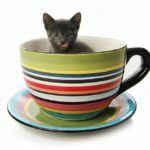 It can be tough to find the best toy for your cat, as each kitty will like something slightly different. However, there are some toys that most cats absolutely love. My cat loves chasing anything that moves under blankets or bedsheets, so a toy like the AOLIKES cat toy is perfect. This, similar to the toys above, features attachments on a revolving base, however this one comes with a sheet that fits on top. This is perfect if your cat isn’t easily tricked by fake animal toys, as the toy is hidden underneath a sheet for your cat to chase! A final great remote control toy that is extremely popular, is a great laser pointer, such as the Pisen 2 in 1 laser pen. This toy is loved by cats and their owners everywhere, as it is a great way for owners to interact with their kitties whilst still relaxing! This pen specifically reaches up to 10 metres, which means you aren’t limited for distance during play! This is a great toy, as you are fully in control of where the laser points, meaning you can stay fully involved with your cat. This, and other makes of the same toy, are all highly rated on Amazon, demonstrating that it is well worth the purchase. Most cats have great fun chasing the laser around your house. 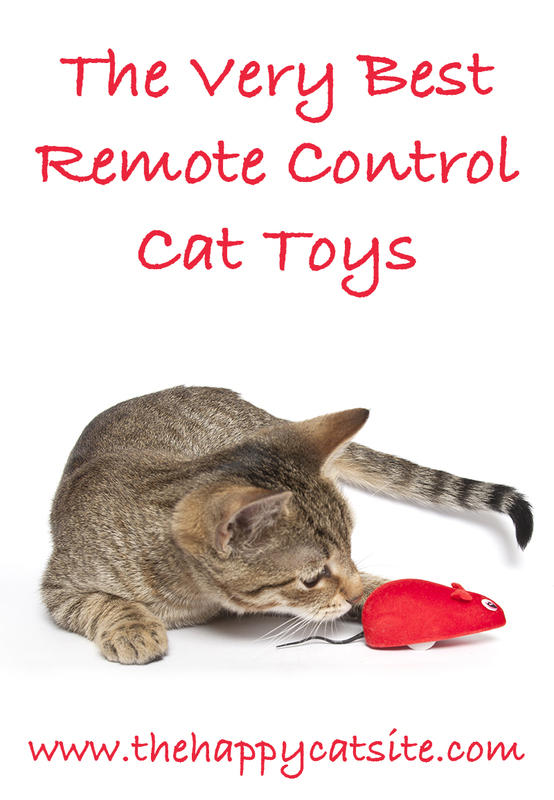 Have you tried any of these or any other remote control toys with your cats? What did you think of them? Let us know how you and your cat enjoyed remote control toys in the comments below! Thank you for the List – I think there are a few good ideas on it. Those laserpointers are great – but where´s the point in it, when it turns off only 15 minutes after I leave the apartment for work.. What I´ve been missing, is a toy, that keeps my cat busy while I´m at work. When I´m home, I can play with it myself..
I´m looking for a toy, that can be turned on and off via app – whilst I´m away. Do you know about anything of that kind?